1) The media have played into the UKIP agenda. Even the impartial BBC have not helped. Lesson learnt? The media will keep pushing an agenda that sells papers. 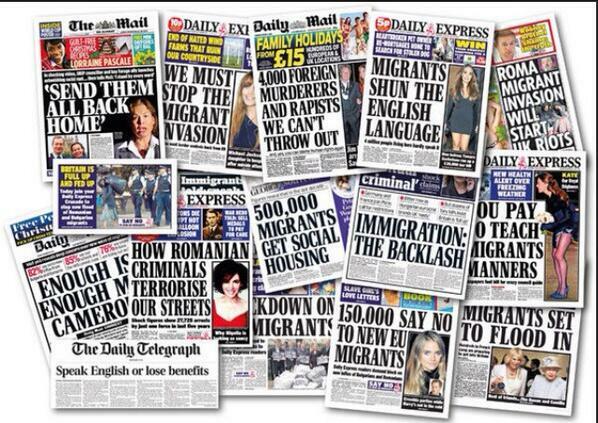 The left need to get their positive message on immigration into a media friendly package. 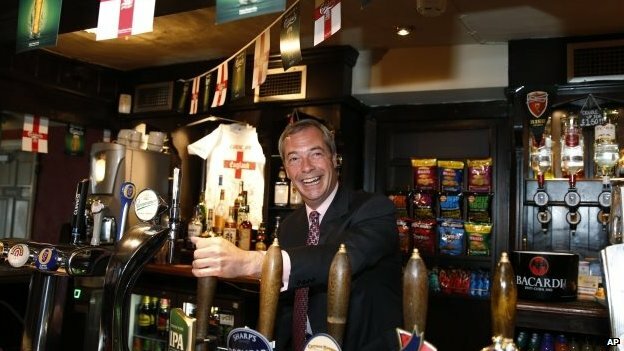 Labour’s attempt to out UKIP UKIP on immigration is destined for failure. 2) The Liberal Democrats vote has collapsed. Down from 12 MEPs to just one! This left a lot of space for UKIP to move into. (Image from Christian Adams). Lessons learnt: Party popularity is like a roller coaster. Lib Dems are currently in a dip. Make no mistake though, they will be back! 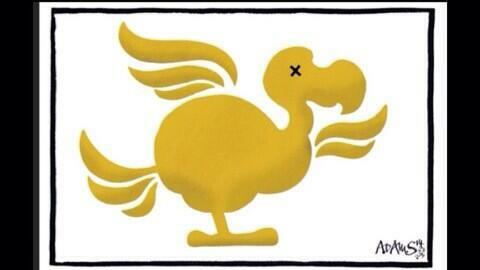 An election strategy based on just picking up ex-Lib Dem voters is doomed for failure. The left needs to put out a positive message. 3) Nigel! The man himself. Folks on the left don’t like to admit this, but lots of people like him, trust him and believe that he alone best represents their concerns and aspirations. Lessons learnt: Politicians need to start sounding like the people they are hoping will vote for them. When they sound like political robots they alienate the electorate. *Cough* Ed Miliband *Cough*. I’ve been saying for a while that ‘yet another rich guy in a suit’ politicians are not innately attractive, I’m very tired of politicians who are, and sound like lawyers. I can’t help but feel if we’d been given a chance to get more of our people in front of cameras, this could have all gone very differently. Agreed – and even more important than that are photos of our ‘normal’ looking candidates being surrounded by normal looking supporters (a photo of candidates alone rarely work! ).